KiVa is used in several countries around the world. 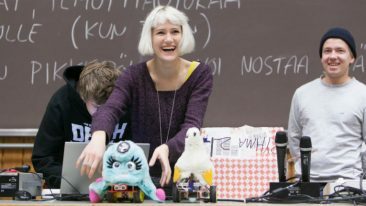 Finland University has signed a licensing agreement with Santillana, the leading textbook publishing group in Latin America, to distribute the KiVa antibullying programme. The award-winning, evidence-based KiVa antibullying programme consists of universal actions, targeted at all students, as well as indicated actions, targeted at students who have been involved in bullying. 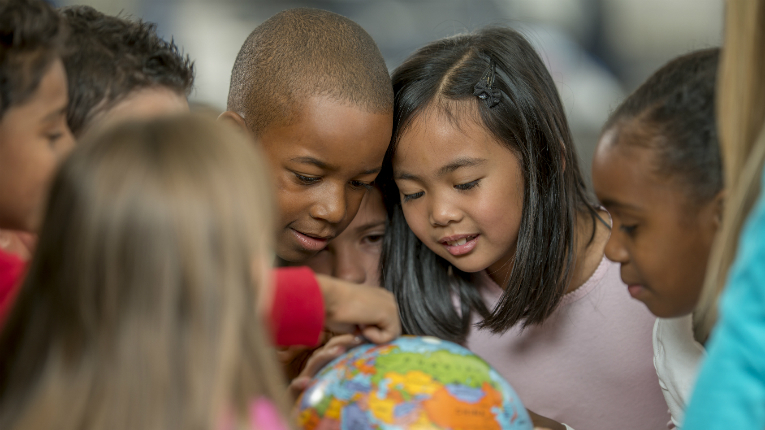 Together with traditional tools preventing and stopping bullying, KiVa offers an innovative digital learning environment, an antibullying computer game. The program is widely used in Finnish schools and in several other countries around the world. “We’ve received an influx of inquiries regarding KiVa from Latin America, and finally we are able to meet the demand with KiVa in Spanish,” says Johanna Alanen, international project manager of KiVa, in a press release. 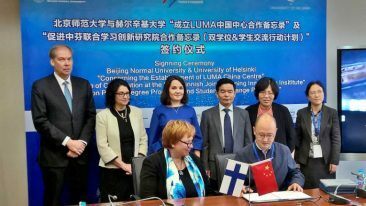 According to the Finland University executive vice president Pasi Kaskinen, the agreement is a major breakthrough for KiVa and Finland University in Latin America. KiVa will be available in Spanish and English for children between the ages of six and 12 years. The first schools will be KiVa trained next year, and the programme implementation will start in March 2018.